Barrie Colts Training Camp Schedule. #OHL - Very Barrie Colts | A website covering the Barrie Colts of the OHL. 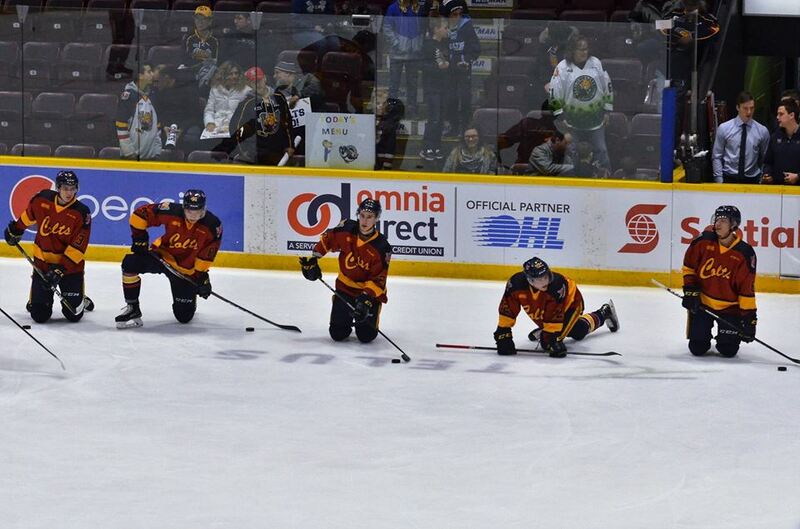 Anxious for Barrie Colts hockey to start? Come out to the teams training camp and watch players try and earn a spot on the team! This is a great chance to see how returning players look, as well as check out the new guys trying to make the roster! Below is a list of games and times for the Barrie Colts 2018-19 training camp! The first pre-season game will take place the following night on Friday, August 31st in Niagara VS the IceDogs! Puck drop scheduled for 7:00 pm.